Kellogg Community Credit Union is bringing Banzai, a premium online financial literacy program, to educators and students in your area for free. 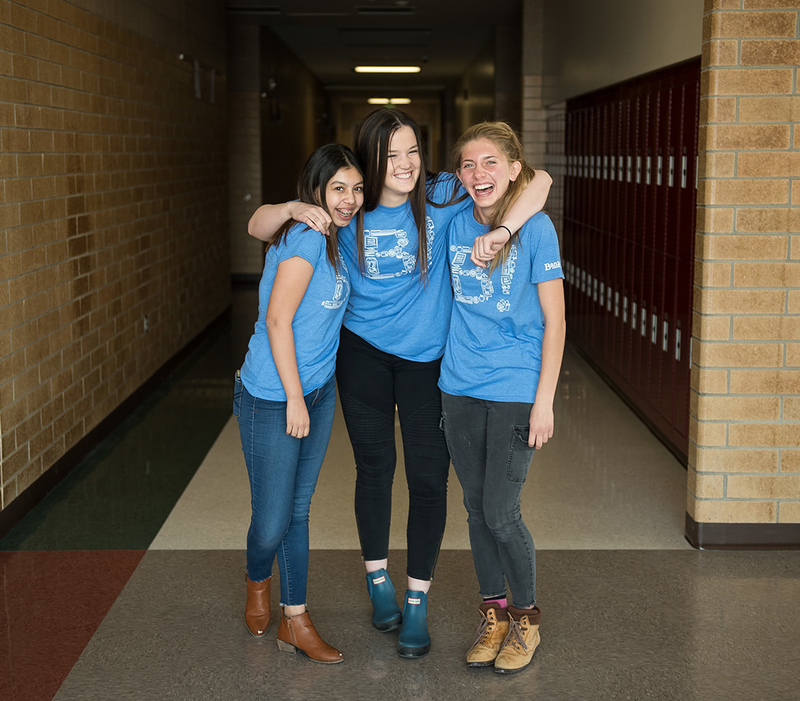 Backed by Kellogg Community Credit Union, Banzai teaches students to navigate adult financial dilemmas with real-life scenarios. Kellogg Community Credit Union is smart about business. But supporting financial literacy is more than good business—it's about giving back. It's about giving young people a gift that will last forever. Check out all the other exciting things Kellogg Community Credit Union is doing for the community. Teachers around the country are scrambling to meet state literacy requirements—with little to no financial help. Kellogg Community Credit Union is helping fill that gap with cutting-edge software, interactive classroom materials, and professional presentations.